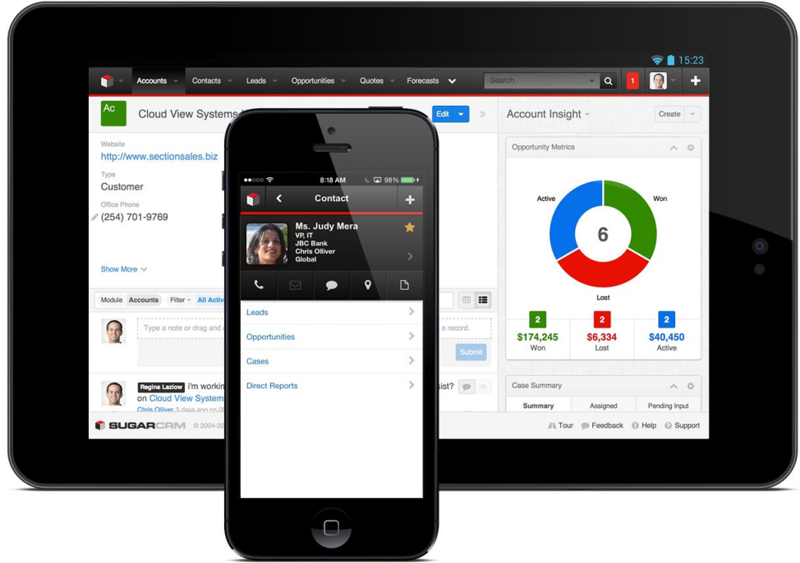 NEWS: the SugarCRM7 version of CRM Defender is available now! For On Demand environment also! Find a great Protection against brute force attacks. Track users’ logins and protect your data. Detect and Defend your CRM system from threats coming from hostil IPs.